Nikolay Prokopenko was born in 1945. 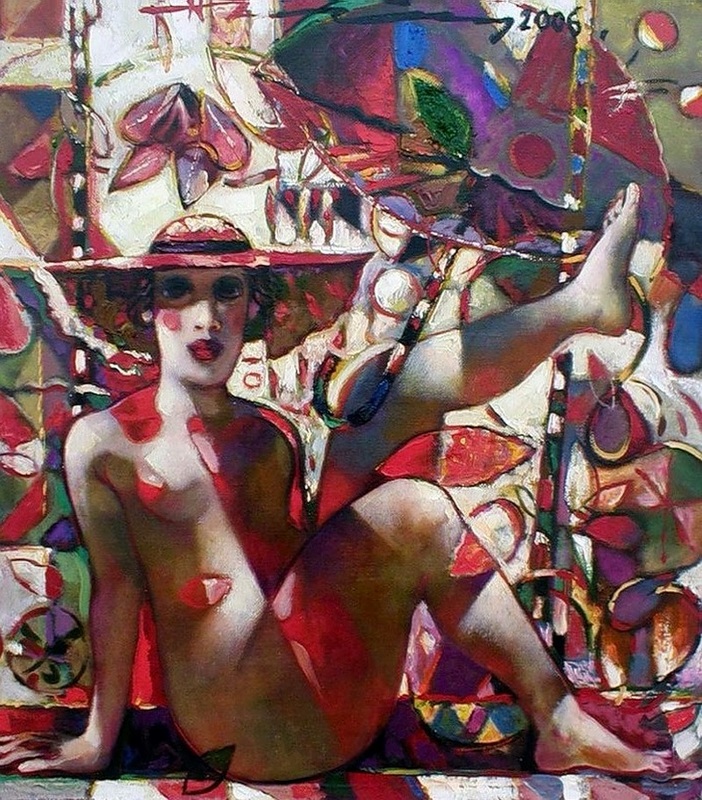 He is a distinguished Ukrainian artist (painter, illustrator and graphic artist). Italy, England, Switzerland, and Norway. Mr. Prokopenko is a worthy continuator of a well-known Grekov Art School in Odessa. Professor. Member of National Union of the Artists of Ukraine. Member of National Union of the Theatre Artists of Ukraine. Member of Assembly of the South Nobility of Ukraine. Winner of international and regional exhibitions, international biennale and triennale.